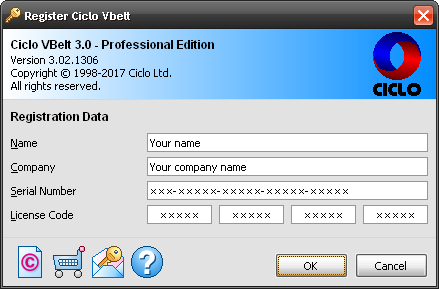 Like all applications of our company, Ciclo VBelt has been developed by dedicated professionals that hold in high regard the accuracy of engineering calculations and the reliability of technical analyses implemented in the algorithms of the software. 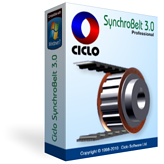 Ciclo VBelt specifically covers the three main technical standards of the world. 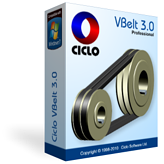 It is a unique and sophisticated tool that contributes significantly to Ciclo VBelt is widely recognized as the best CAE software in its class. 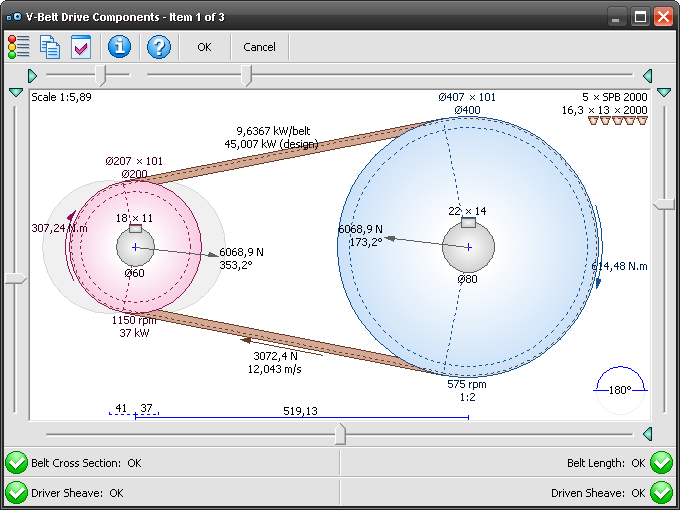 With an intuitive interface, Dynamic Selector has four sliders that gradually adjust the size of each component of belt drive system and one more that adjusts the relative position of the sheaves. 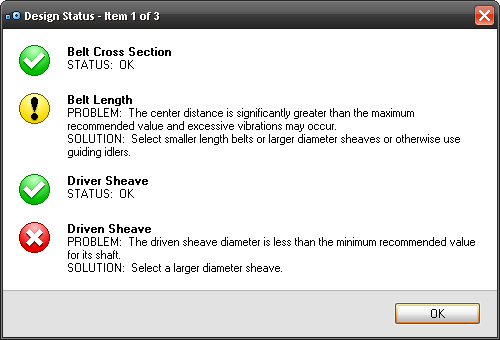 Evidently, the Standard Sizes database consists of belts and sheaves whose sizes were fixed by ISO, DIN and RMA. 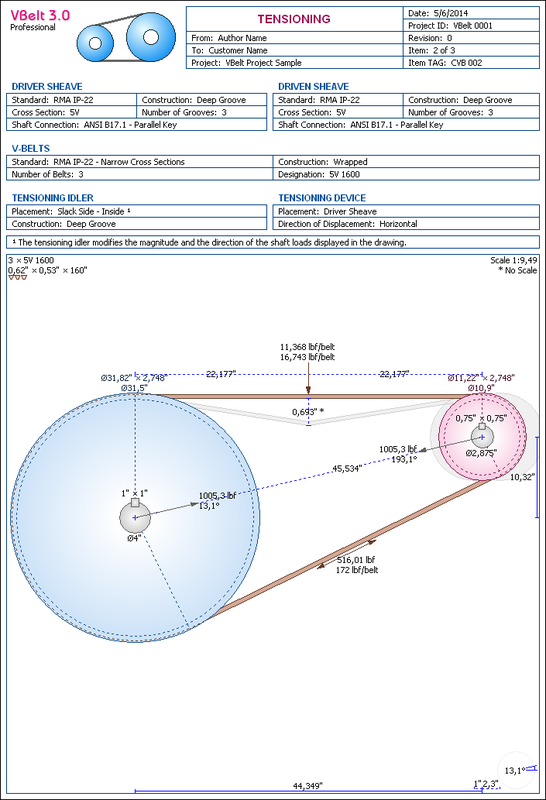 Since V-belt drive systems are often used in industrial electric motors, Ciclo VBelt has an extensive database containing data of electric motors from around the world. 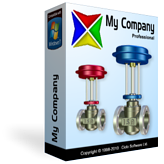 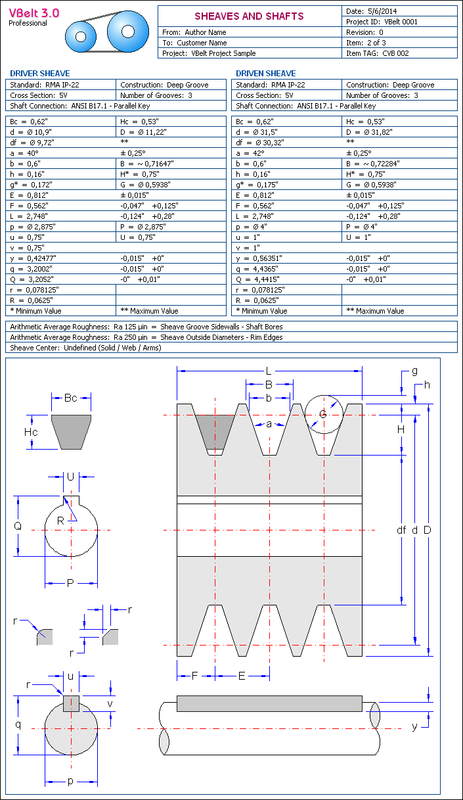 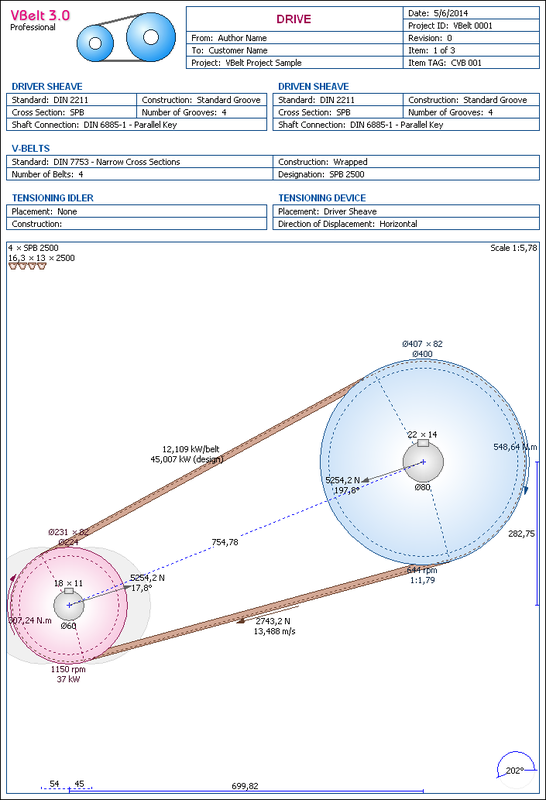 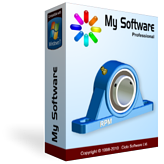 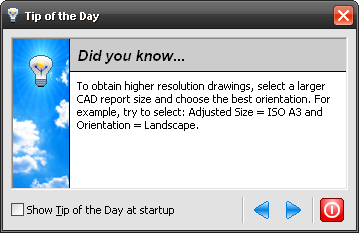 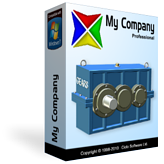 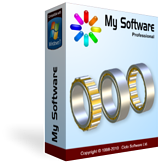 The software also has other ancillary databases that complement and increase the level of detail in each design, including a database of standardized machine elements intended to make the connection between shafts and sheaves. 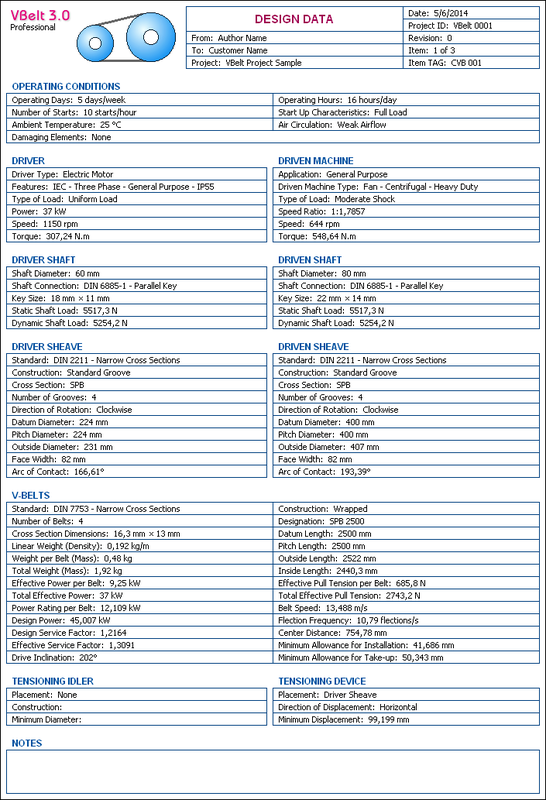 Each project can contain several V-belt drives. 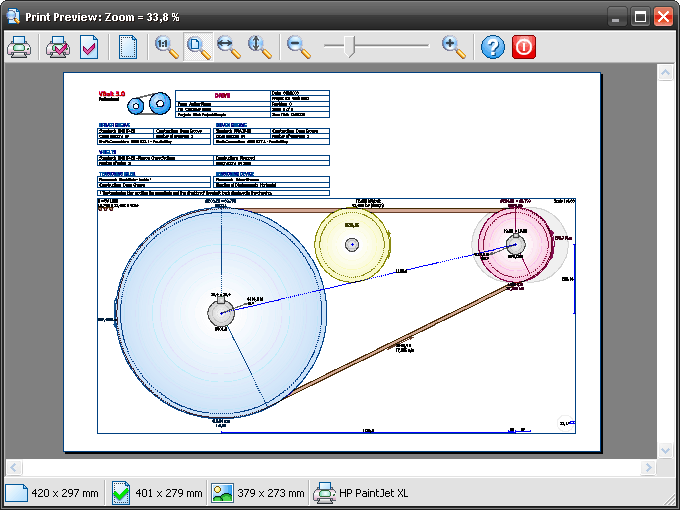 In each V-belt drive, you can change any input data at any time. 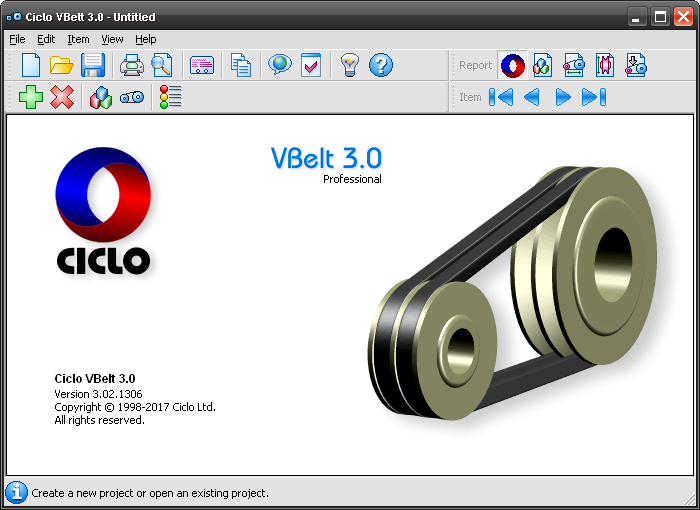 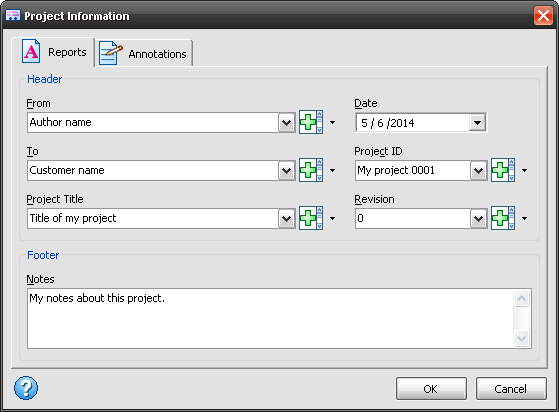 For each V-belt drive design, the software automatically generates a complete set of technical reports and CAD drawings that can be customized by user, including personal or corporate logo. 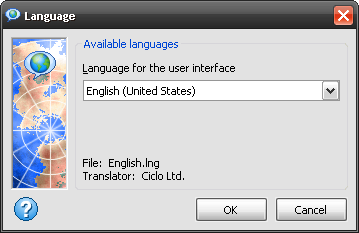 In a highly organized, flexible and friendly environment, Ciclo VBelt is built with a multilingual user interface, an advanced unit converter and a number of other tools that enable it to meet the needs and expectations of the most demanding engineering professionals.